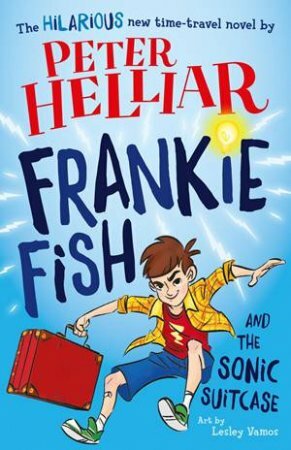 FrankieHsquo;s always wanted to go to the Olympics, but when his big sister takes the Sonic Suitcase and runs away to Ancient Greece, it looks like she might get there first! 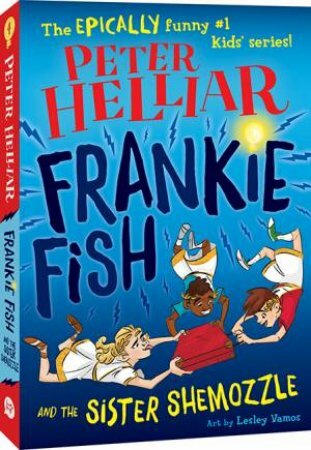 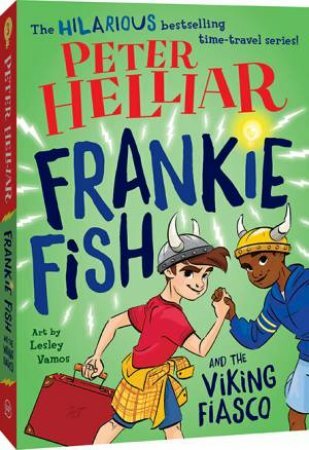 It squo;s up to Frankie and his best friend, Drew, to bring her home dash; but what happens when Saint Lou is determined to stay? 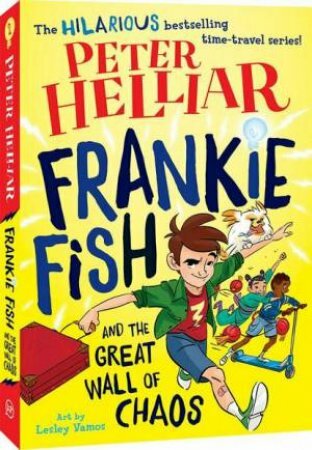 From AustraliaHsquo;s favourite comedian comes the funniest, twistiest time-travel tale yet!